Rosebank offers over 55's a Country Club style of living with quality, secure facilities and an amazing club house which is an extension of residents’ own living space. There are endless lifestyle opportunities which are facilitated by our professional and friendly staff and residents. You can participate as often or as little as you like in social evenings, lunches, craft groups, exercise groups, movie nights, or just sit back and enjoy a quiet drink by the bar. It’s all designed to take your worries away, with a low maintenance living environment that frees you up to travel more, spend more time with family and friends or participate as you choose in some of the many Country Club activities. Of course, having less maintenance to worry about also has tremendous health benefits. At Rosebank Country Club, we focus on providing quality, security and offering options that are very affordable. 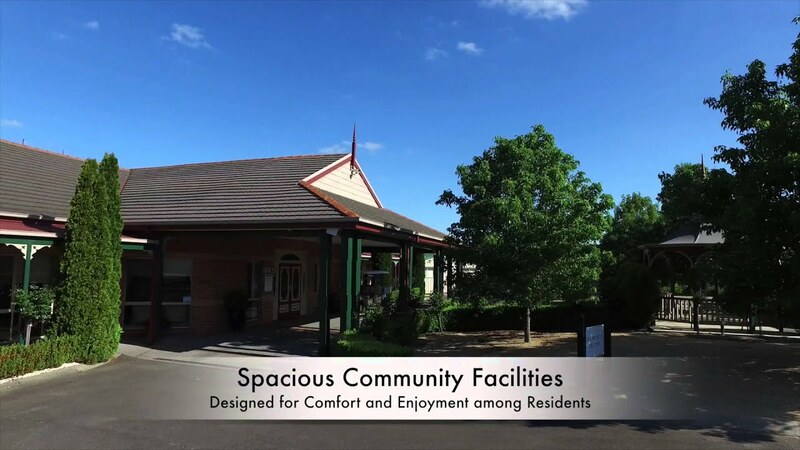 At the same time, our village is located within close proximity to the major regional centre of Ballarat, offering residents all the conveniences and amenities you require. Of course on days when you want to get out, but still want to relax, you can always enjoy a good book or a cuppa with a friend.